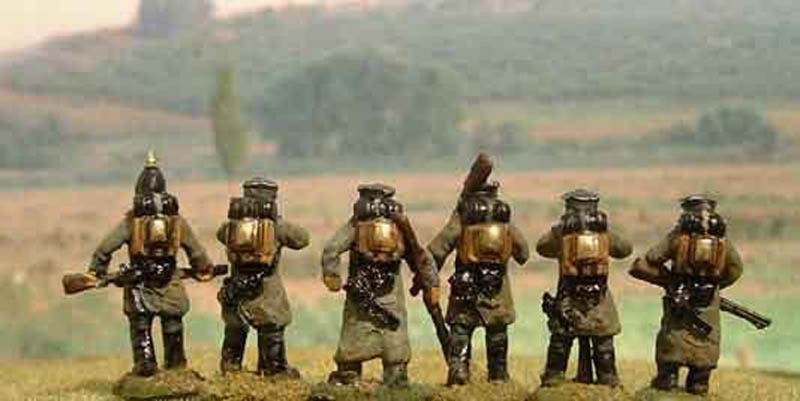 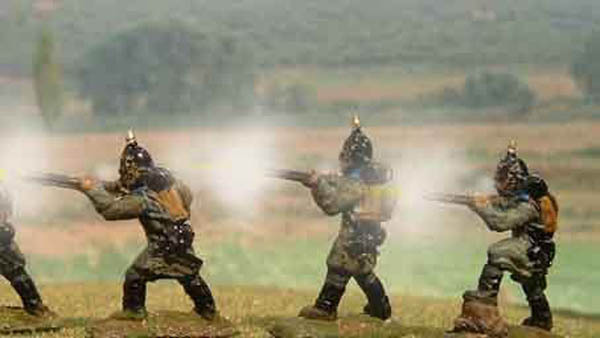 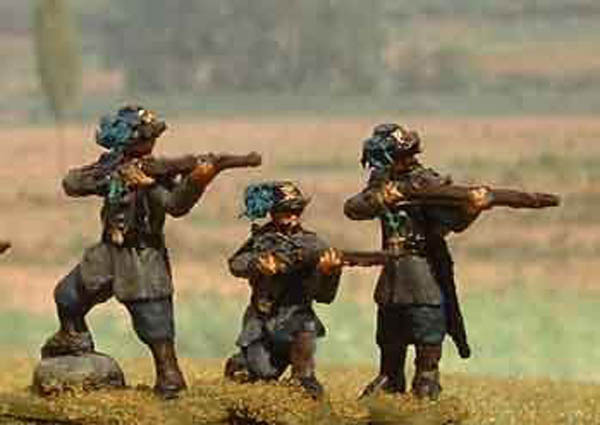 Some are modified with bayonet frogs as Jagers - the ones with the black cross belts. 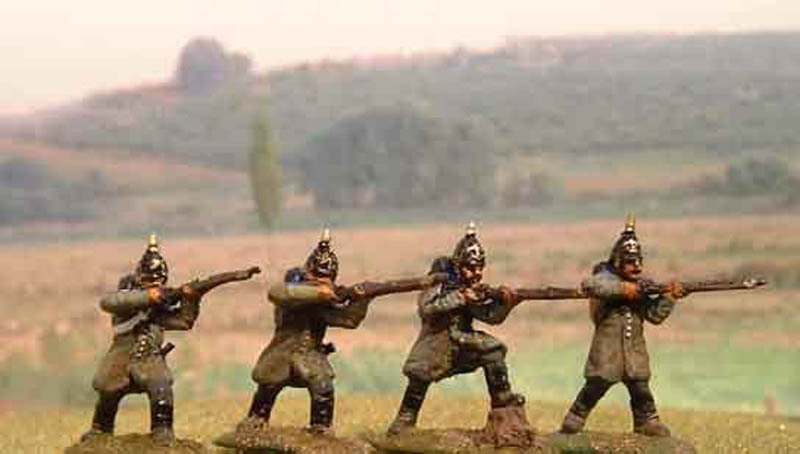 The background is a download of the Alma battlefield today. 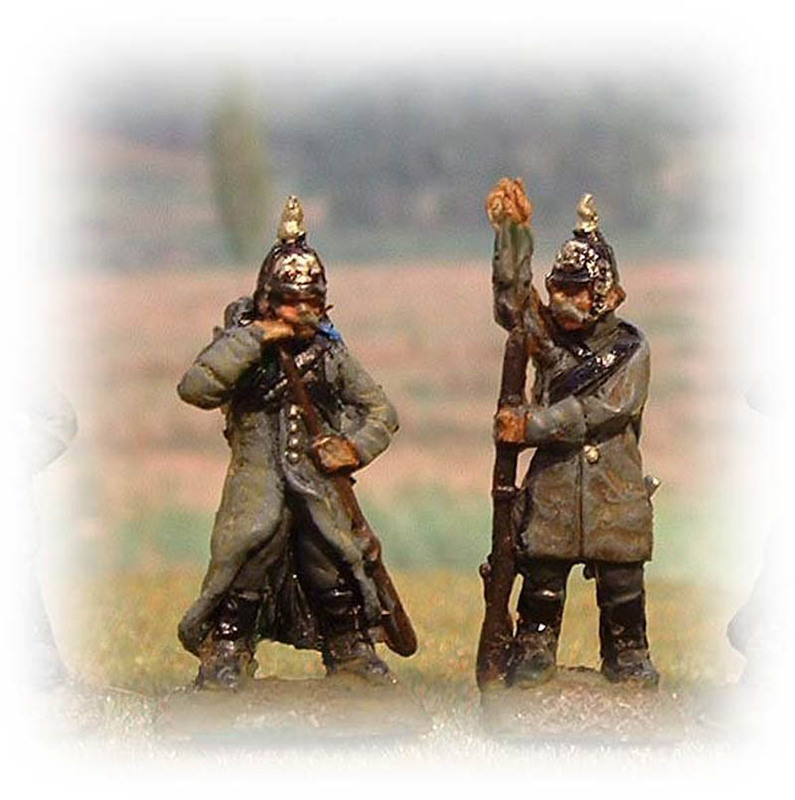 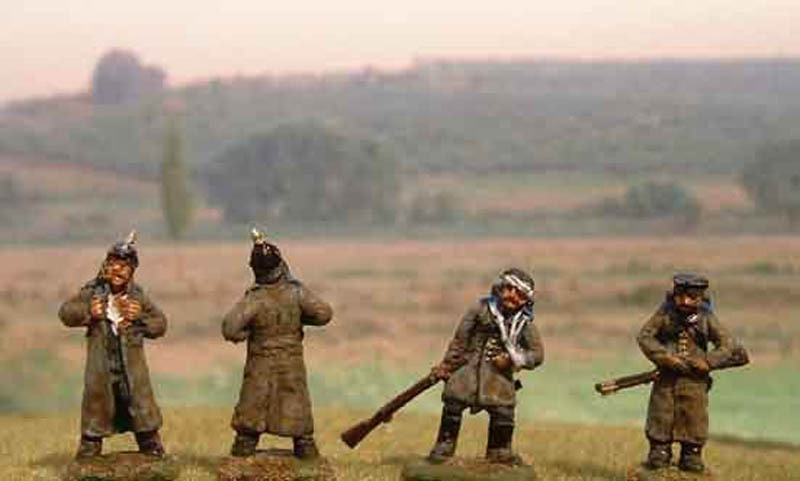 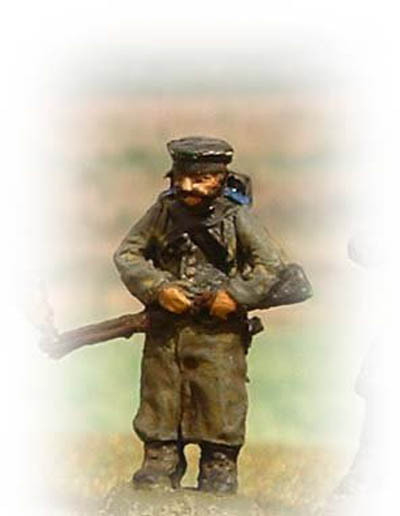 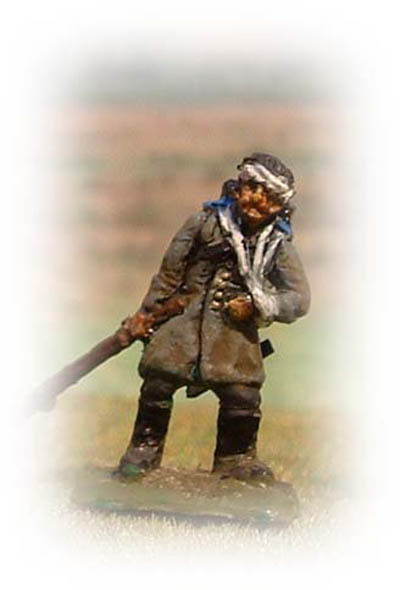 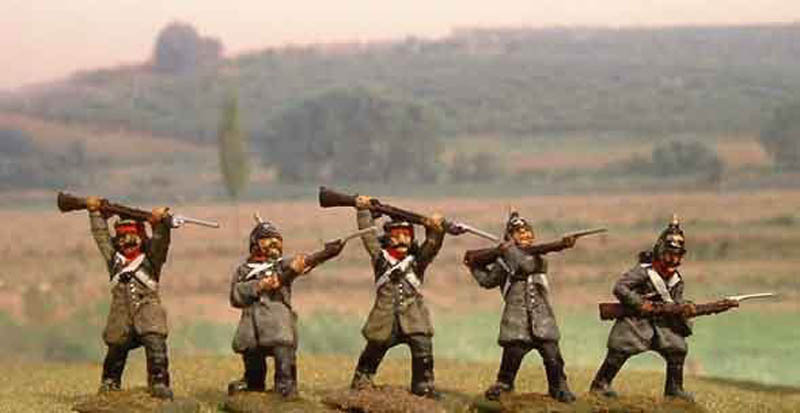 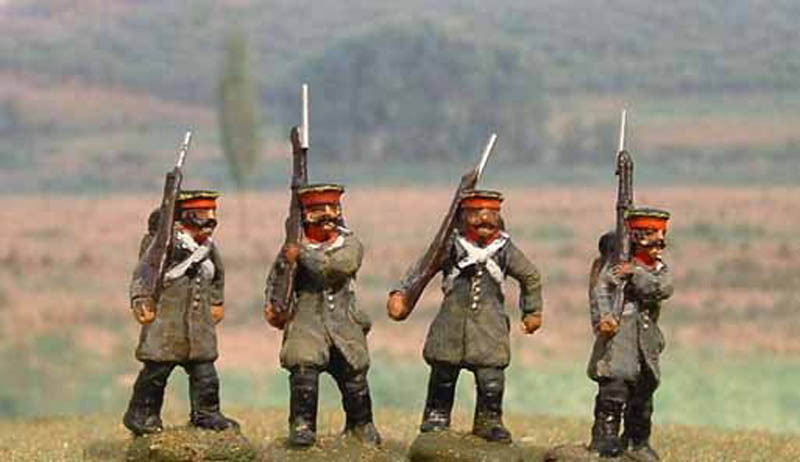 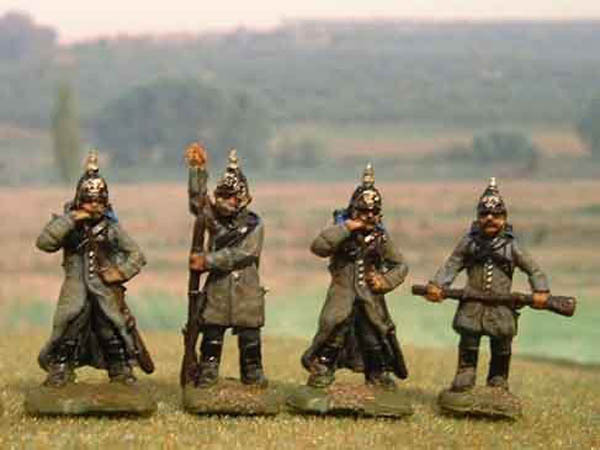 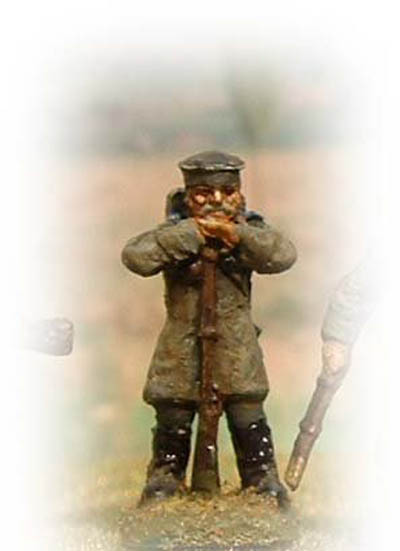 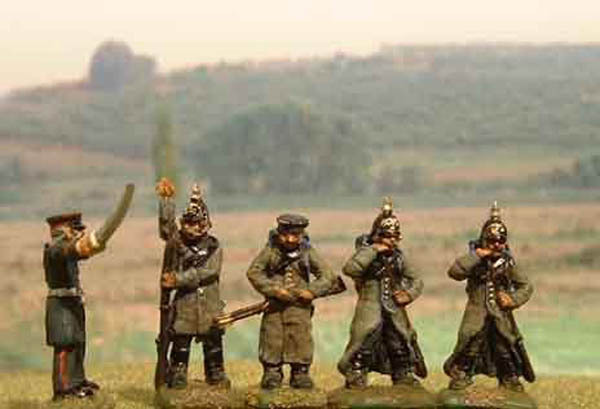 The Bersaglieri are from the French Line Infantry.